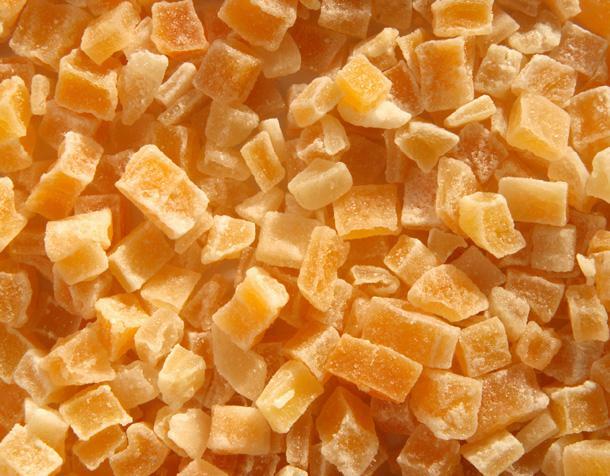 Abbreviated from Individually Quick Frozen, IQF is a technique under which each individual piece of food is frozen separately. Rather than freezing food pieces together and making a block of it, each food piece is chilled individually. This terrific technology makes IQF fruits and vegetables much easier to work with. Our exclusive range of IQF fruits and vegetables attract customers from around the world. Each of our frozen product offers long lasting freshness, taste and texture which make our brand presence felt across the globe. 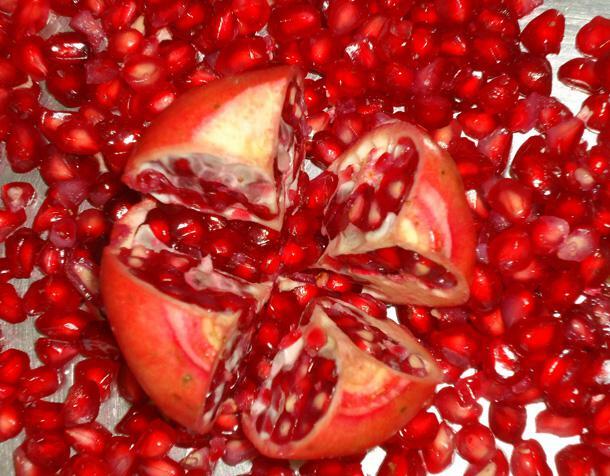 Our best quality IQF fruits and vegetables are popular for following high quality standards. 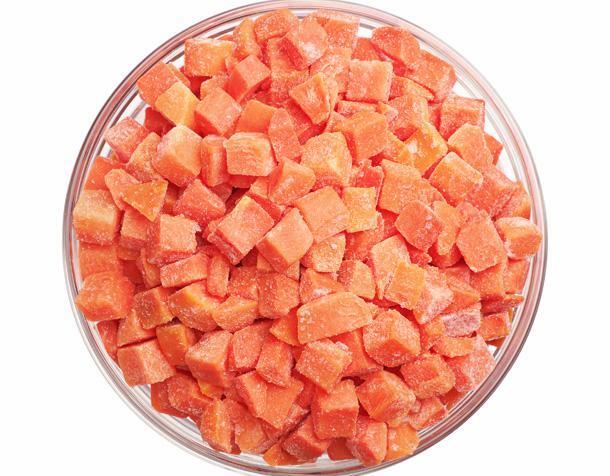 We provide everything right from the diced, sliced forms to completely frozen IQF variety of fruits and vegetables and that too at the most competitive price. Being a bulk quantity exporter of IQF food products,Ghousia Food never overlooks Quality. Only fruits and vegetables that are free from genetic modifications are selected to be frozen. They are also inspected thoroughly and washed before turning them into chilled delights. Along with quality standards followed for IQF, emphasis is also laid on best packaging. The packing of IQF Fruits and Vegetables ensures that the flavor and quality of the offering remains intact. Frozen fruits and vegetables are the preferred choices of many owing to their various qualities and benefits. They are quick to cook and readily available to prepare a wide range of dishes. Be it frozen vegetables or fruits, they do not lose their nutrients while undergoing the freezing process and hence, branding frozen fruits/vegetables as healthy won’t be untrue. 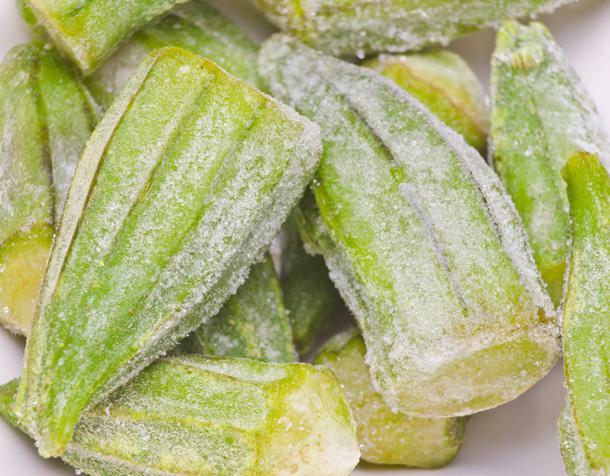 When it comes to freezing these edibles, it is not merely about plucking them from their origins and pushing them into the freezer. In fact, a meticulous and sophisticated process is undertaken that ensures that the fruits and vegetables are properly frozen. 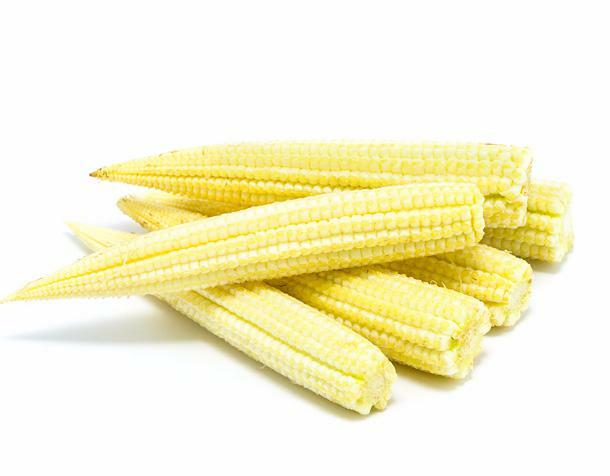 As a leading frozen fruit supplier,Ghousia Food adheres to all the guidelines when it undertakes the production of frozen fruits and even vegetables. There are a plethora of reasons behind the popularity of frozen food products. First and foremost reason is the easiness that tags along with these products. 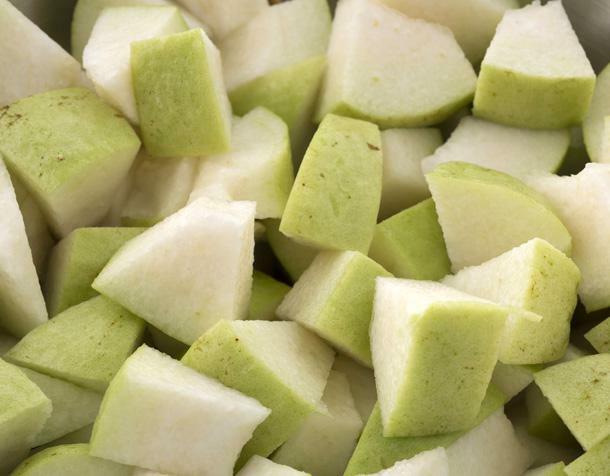 There is no need to wash the frozen fruits and vegetables before their consumption. Also, they do not require any peeling or chopping. 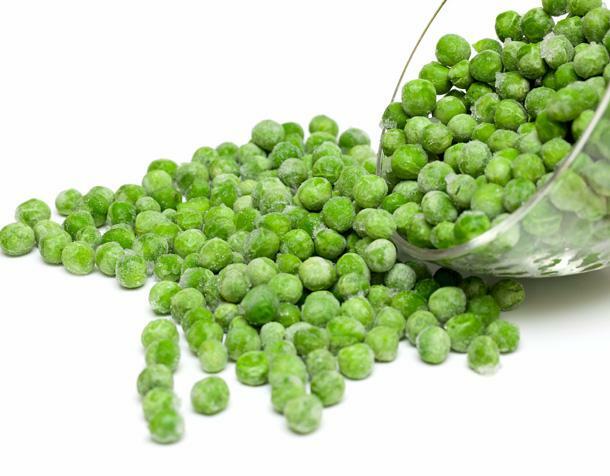 The second major reason behind the increasing demand of frozen vegetables and fruits is the amazing shelf-life. These food products can be used for a longer time as compared to their fresh produce. Above all, they are very much affordable and rarely get affected by the price change of farm produce. 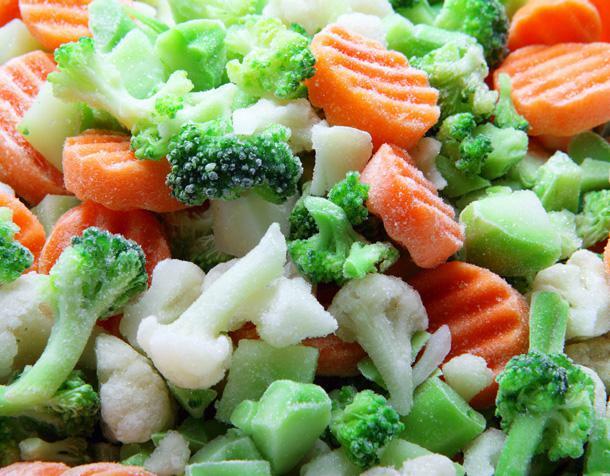 How Healthy are Frozen Vegetables and Frozen Fruits? There are multiple thoughts and myths among the people related to frozen fruits and vegetables. 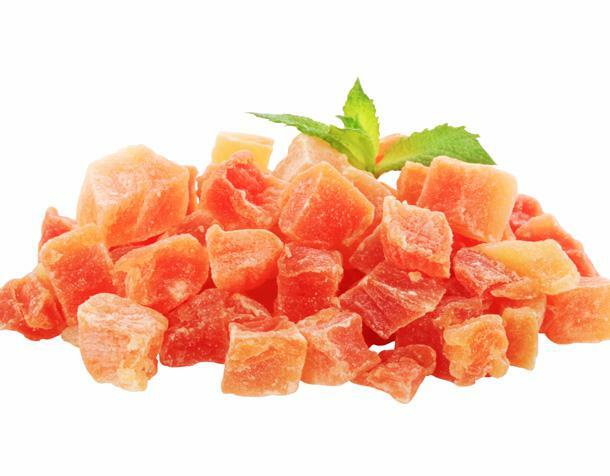 However, it is necessary to understand that there is no difference between the health benefits of frozen and fresh produce. In fact, many researches have been conducted to prove the point and all of them concluded by stating that the nutrients quantity in frozen and fresh produce remains the same. 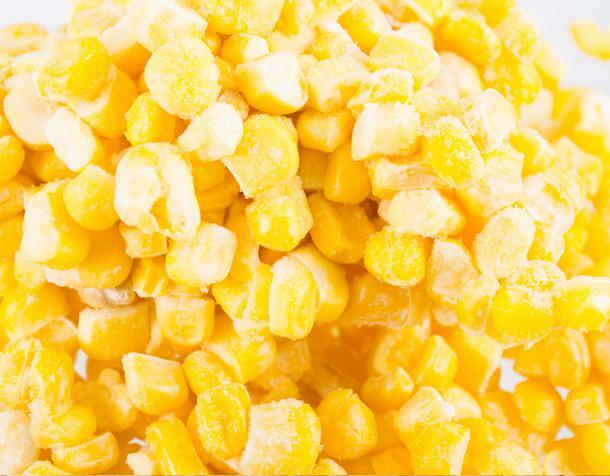 As one of the leading frozen fruit manufacturers,Ghousia Food ensures that there is no loss of nutrients from the frozen food products during the production stage. 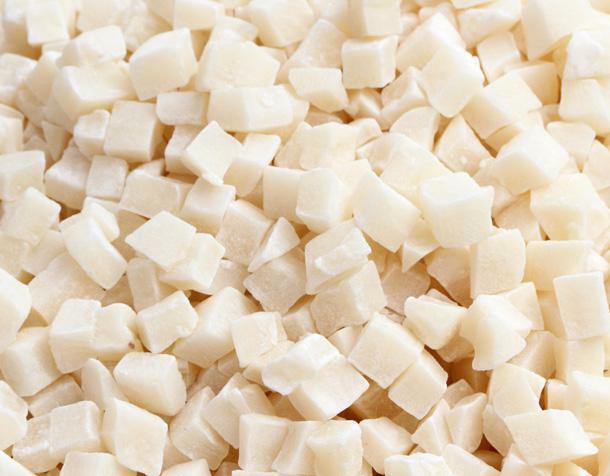 As a leading frozen fruits and vegetables supplier,Ghousia Food offers premium quality of frozen food products. 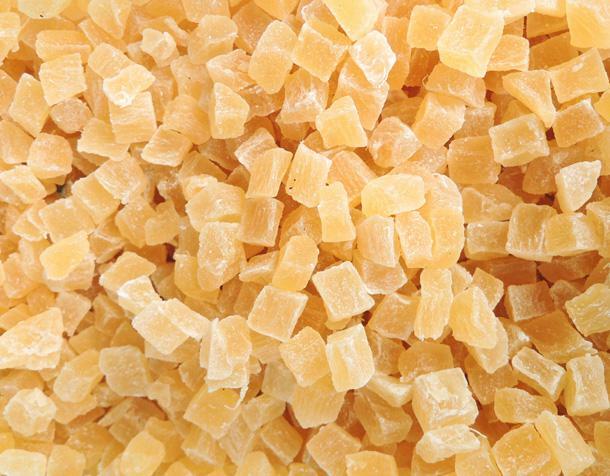 All its offerings are properly washed, blanched, diced and then individually quick frozen at a temperature of -18° C. The trusted agro-products supplier is prominent for its broad range of IQF products such as IQF Mango Slices/Dices, IQF Guava, IQF Papaya, IQF Pineapple, IQF Mixed Vegetables, etc.